Last year, my client, African Parks , grew their Instagram following from 2,000 to 20,000. And this got me thinking, how can other nonprofits do what they did? 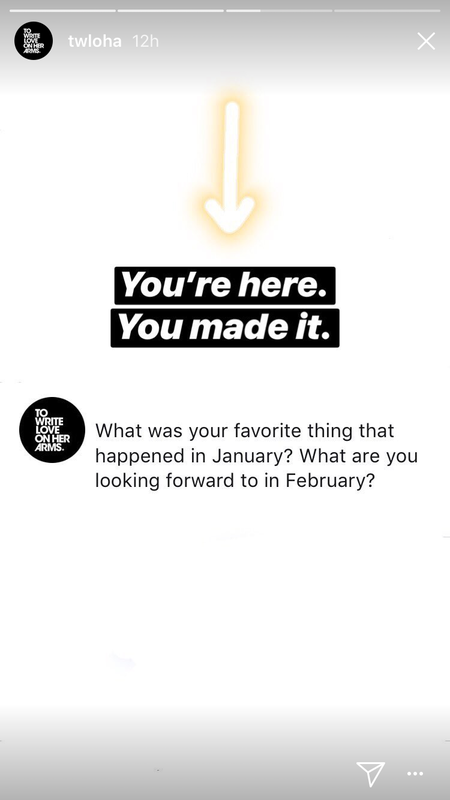 What does it take for an organization to be successful on Instagram? So, for the past six months, I’ve researched the big questions: What content works best on Instagram? How do you get more followers? And – most importantly – how do you encourage people to donate? Last week, I had the privilege of traveling down to Newport News, Virginia to speak at the Nonprofit Institute and present my findings. If you’re expecting to start an Instagram account and, all of a sudden, see a huge spike in donations…you’re going to be disappointed. Think about where you typically use Instagram; perhaps you’re commuting or killing time in the grocery line. Often, people are using Instagram in places where they’re unlikely to bust out their credit card. Consider the customer journey map. You can see there are a lot of touch points between someone first learning about you and buying – or, in this case, donating. 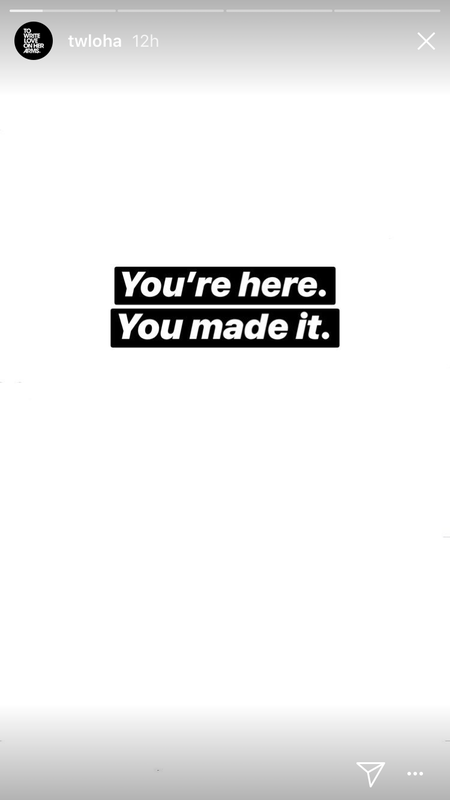 And Instagram is one way to move people along this journey. Instead of thinking of Instagram as a tool to get more donations, think of it as a way to build relationships with potential donors. You do this by telling your story through compelling content. And, if you tell your story effectively, people will want a stronger relationship with your organization. They’ll visit your website, join your email list, and – ultimately – donate. Instagram is, at its heart, visual storytelling. Everything you do on Instagram is tied to a piece of content – a photo or video. This means that you need to devote your time to developing visuals and spend less time worrying about your caption. Just take a look at your feed; visuals are what take up most of the space and captions are actually cropped. First, take a step back and look at the big picture. Whatever stories and posts are visible on your profile are your first impression. They can determine whether someone follows you or not. Does the content on your profile show why your organization exists and who you’re helping? Second, use data to determine what content works best. Instagram’s sorts content by engagement . So, if you want your content to be seen, it needs to be good. Instagram’s out-of-the-box analytics aren’t great if you need to look beyond the past week. So review the engagement rate for each post or story using a tool like Simply Measured . Or go old school (and free) and use a spreadsheet to report engagement each week. Once you have the data, you can determine what content your audience wants to see most. 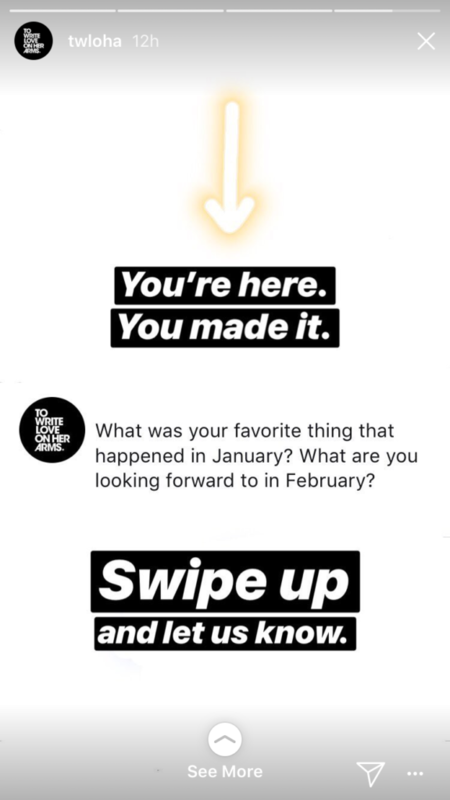 Stories: Instagram’s answer to Snapchat. It’s informal content that only lasts 24 hours and is designed to be several images/videos tied together with a beginning, middle, and end. They’re a great way to go behind the scenes, have a staff member do a “take over”, or cover your own event. Only a fraction of the nonprofits I researched are using stories regularly. But they’re missing a big opportunity – daily use of Stories went up 20 percent in the second half of 2017. Why should you be using Stories? It’s the best way to direct people to your website on Instagram. When you create a post, you can’t include a clickable link to your website. Instead, you’ll see posts direct people to the account’s bio – where they can have a clickable link. With stories, you can include links right in the content – removing the extra step of going to the bio. And a general rule of the web: the less steps it takes a user to do something, the more likely they’ll do it. A big thank you to the Nonprofit Learning Lab for putting on the event. To our former intern, Gina Fuchs , for her help with the research. (Hire her!) And to my session attendees for their enthusiasm…and their patience for my too-fast talking.